Over the Christmas break, a large crew from T.A. 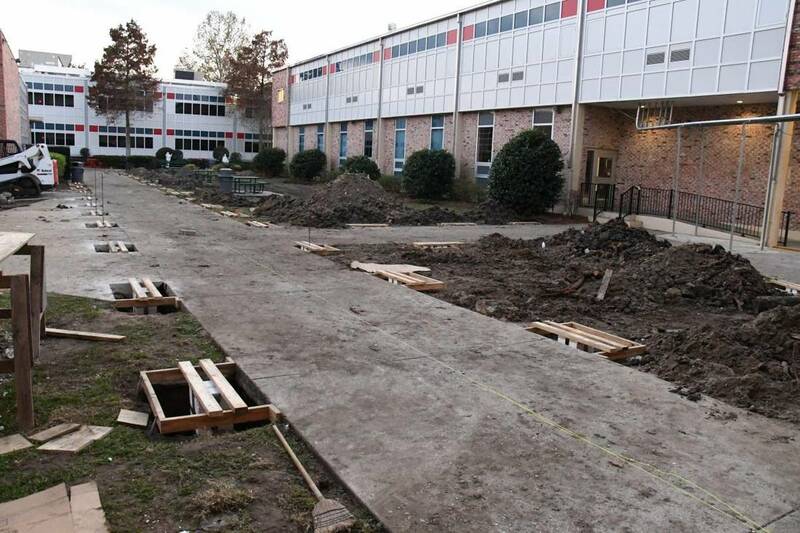 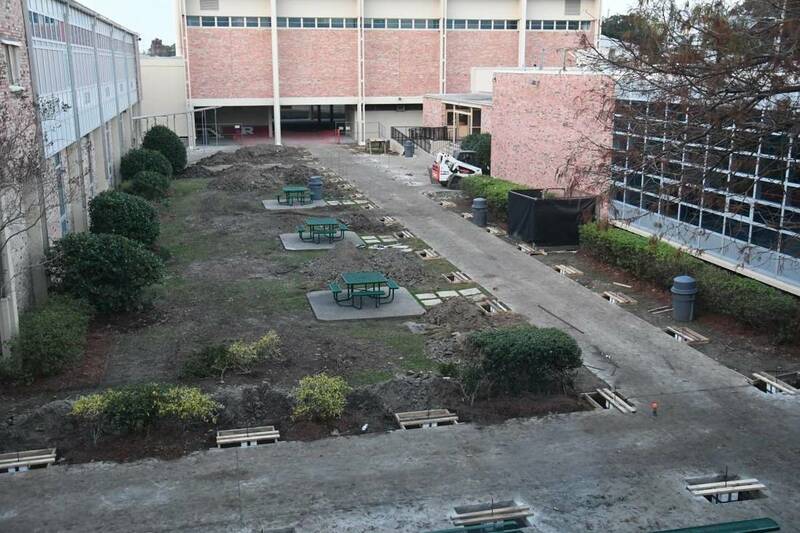 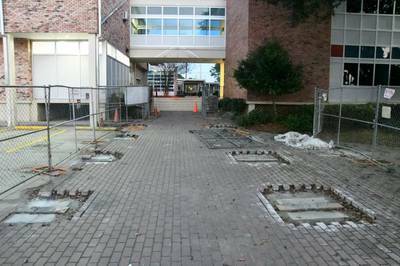 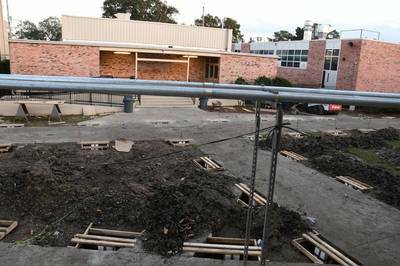 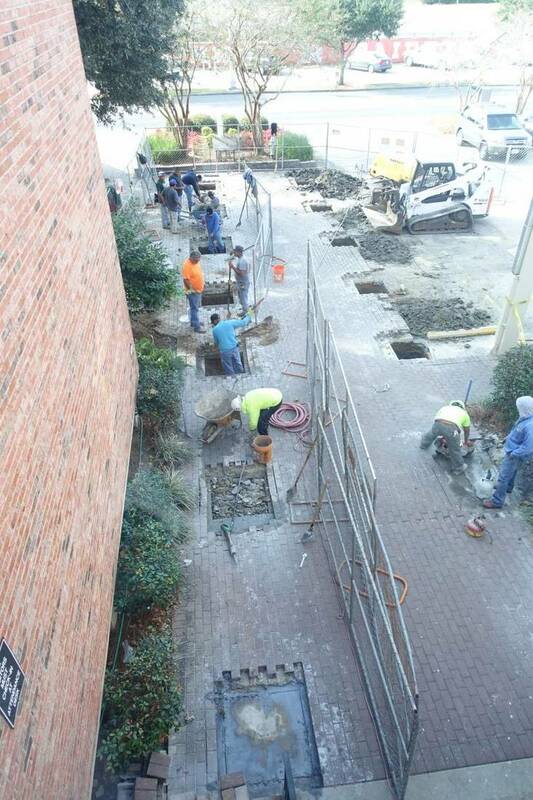 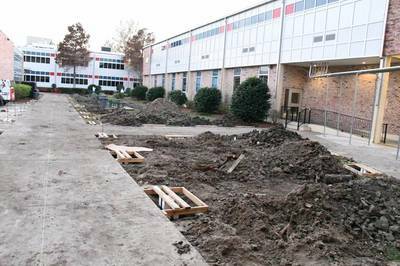 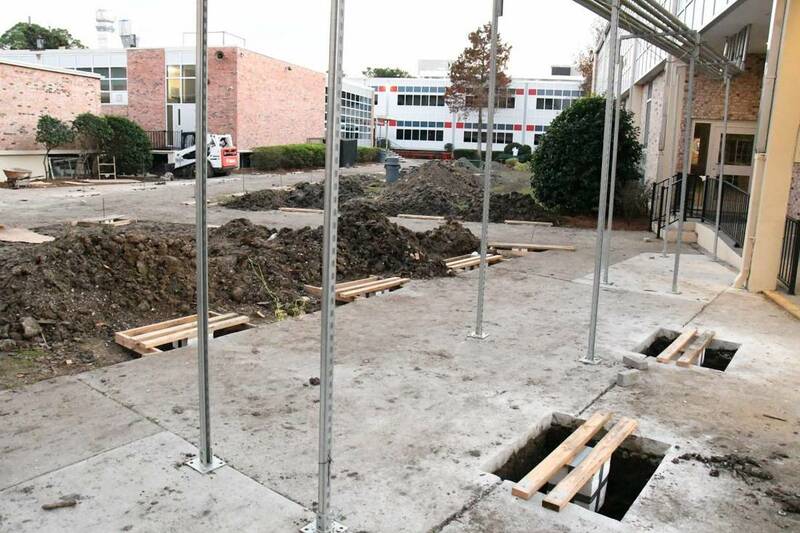 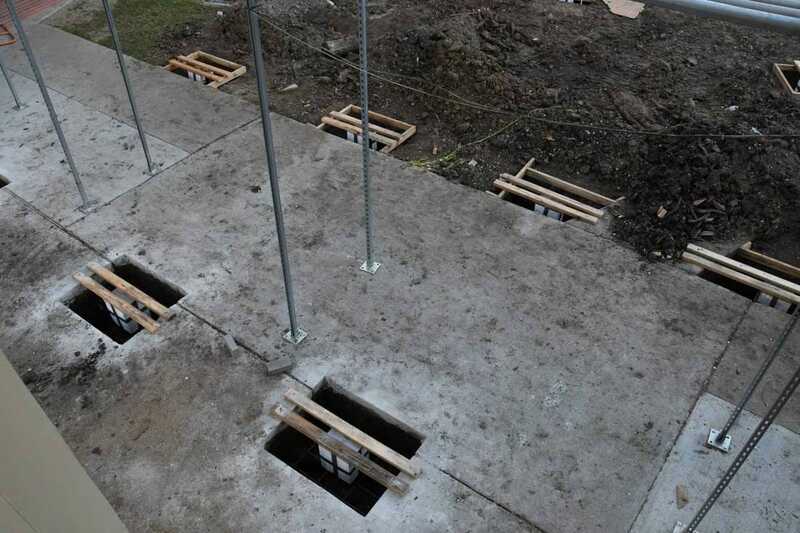 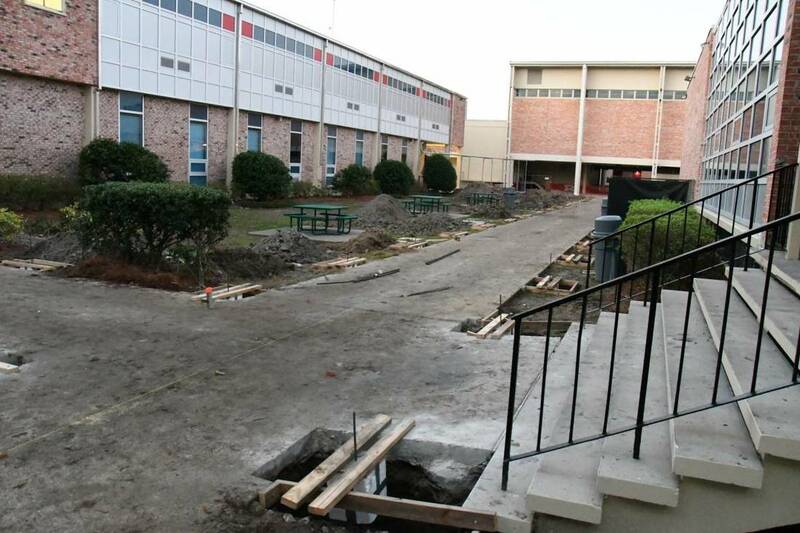 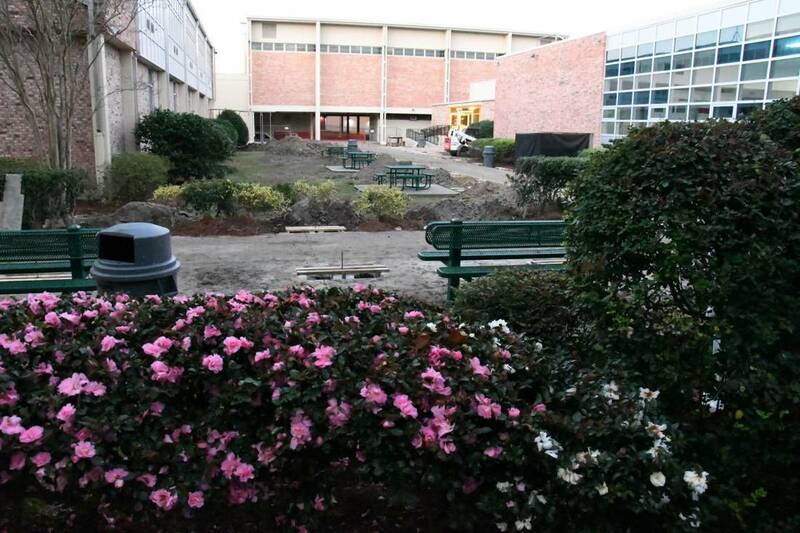 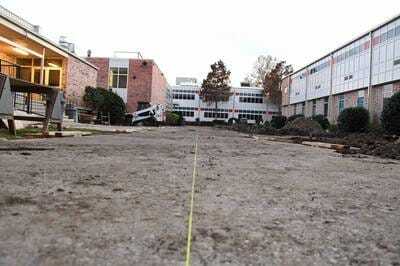 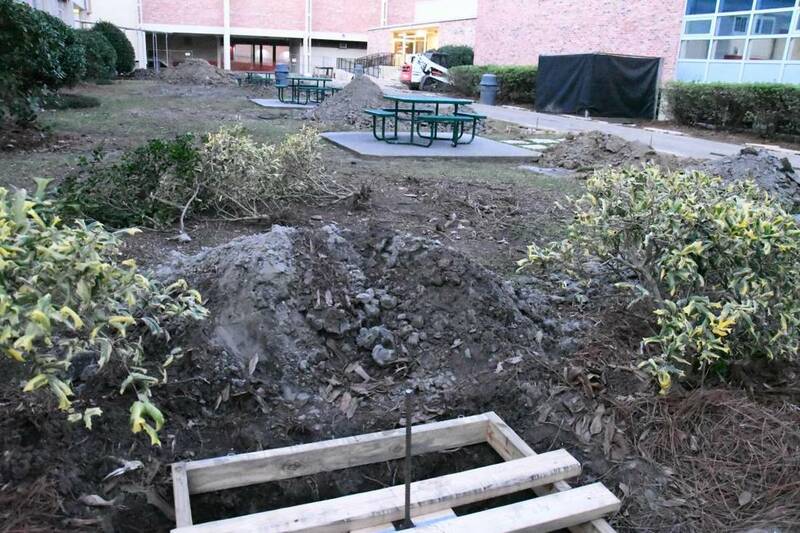 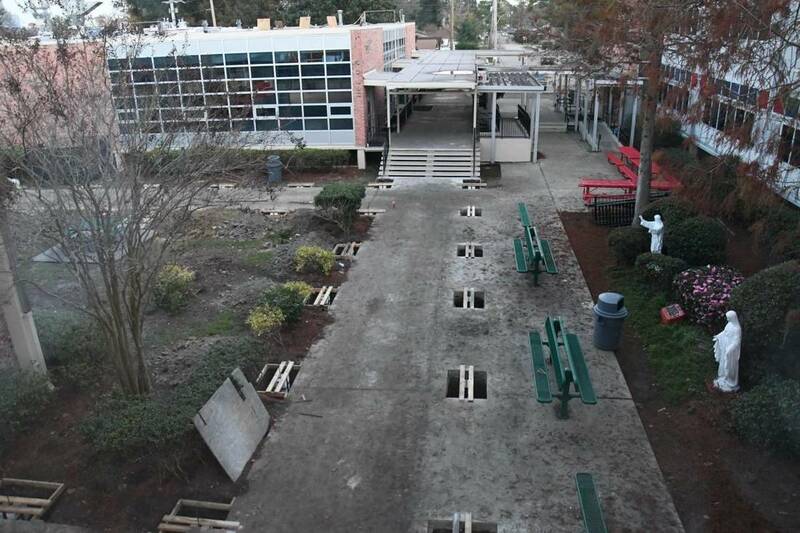 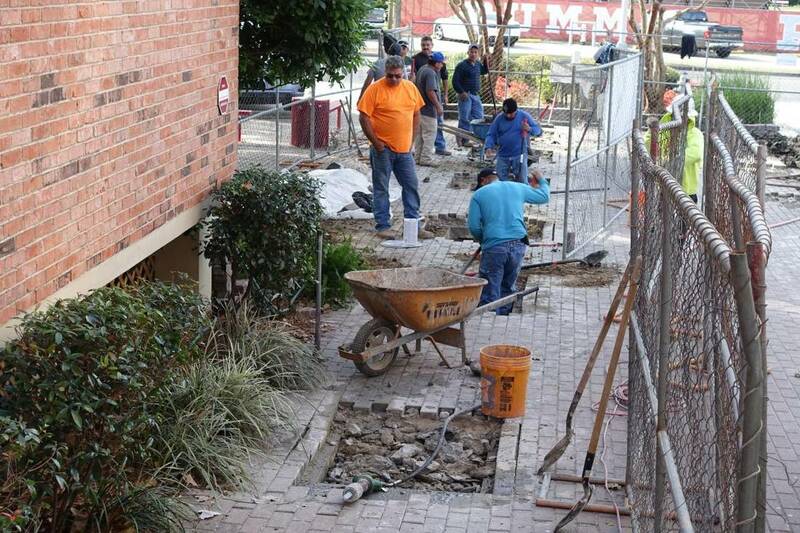 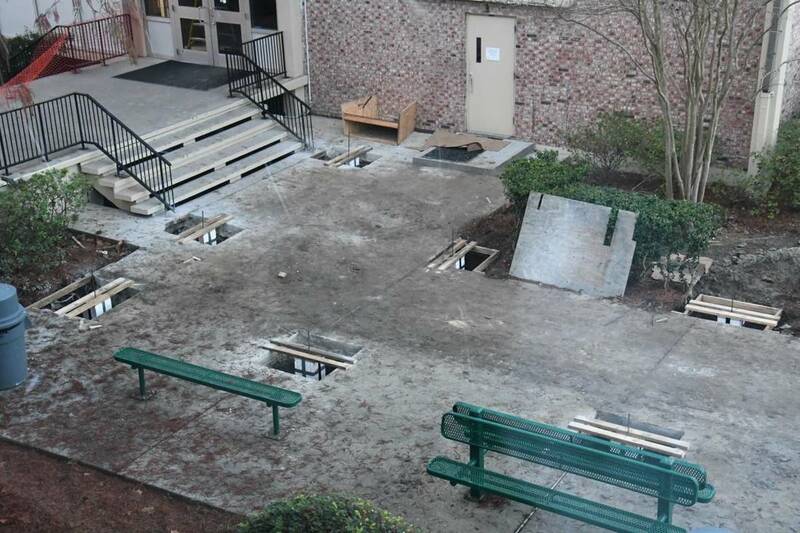 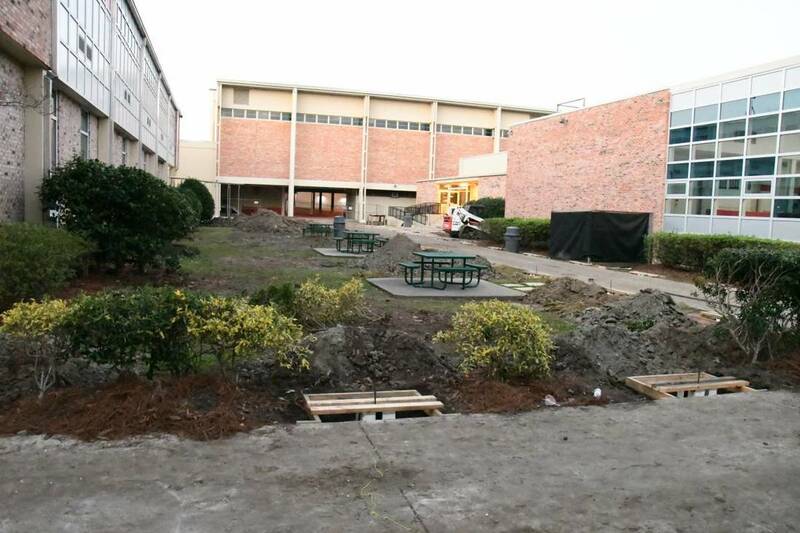 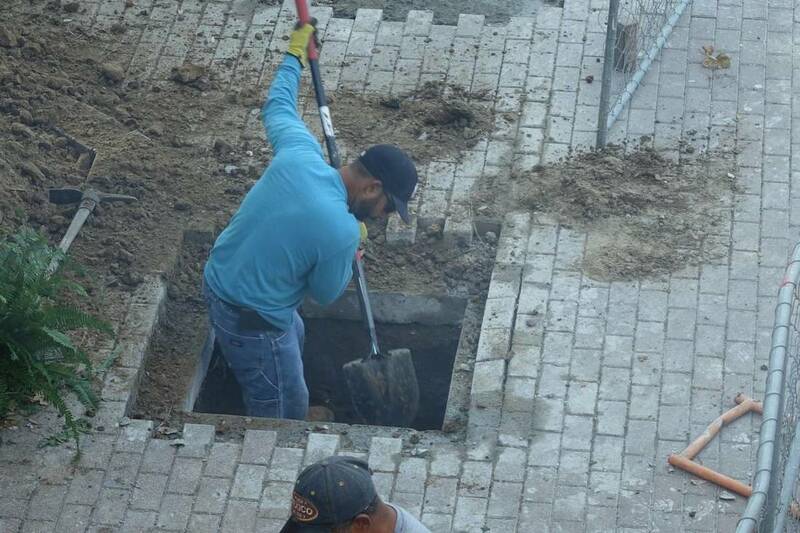 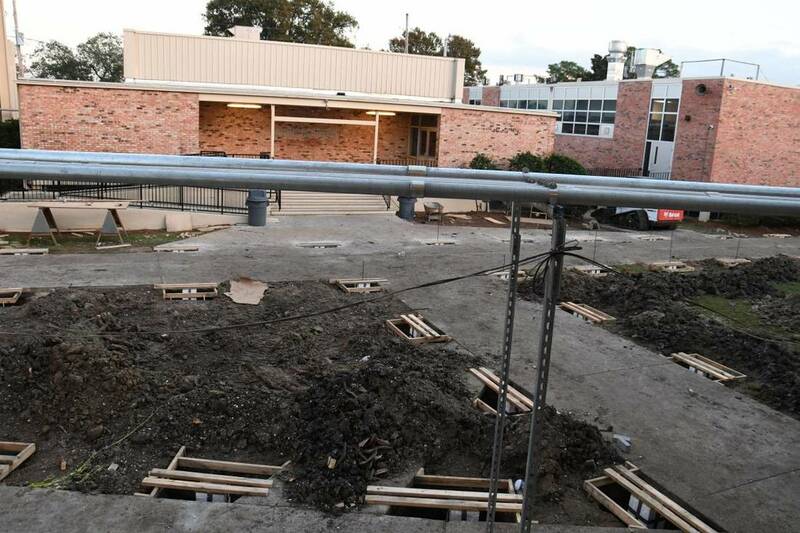 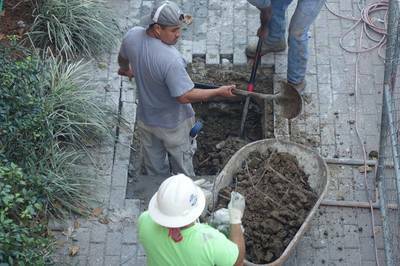 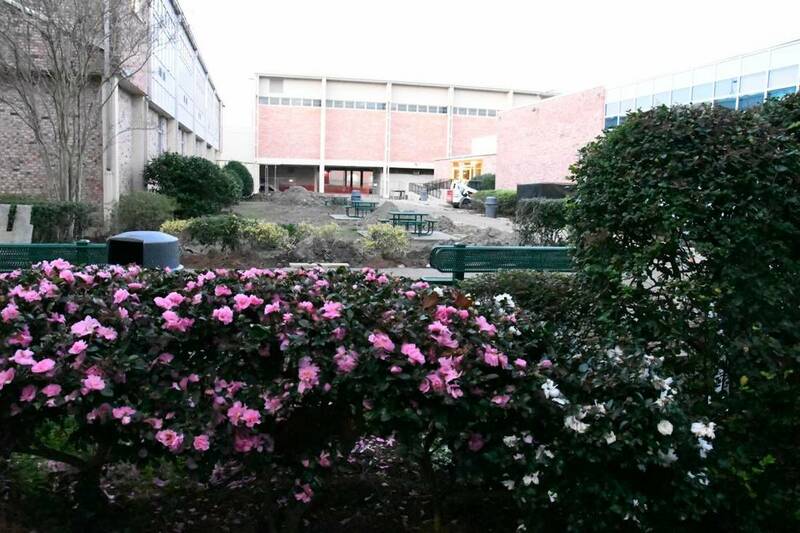 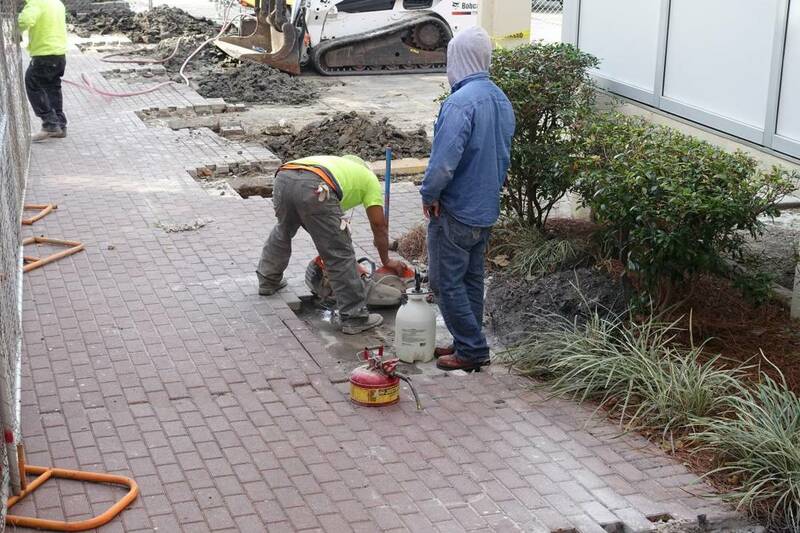 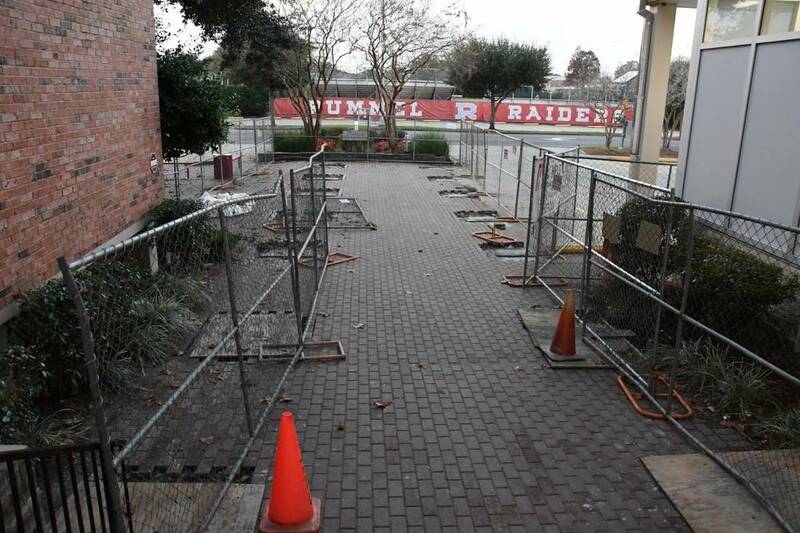 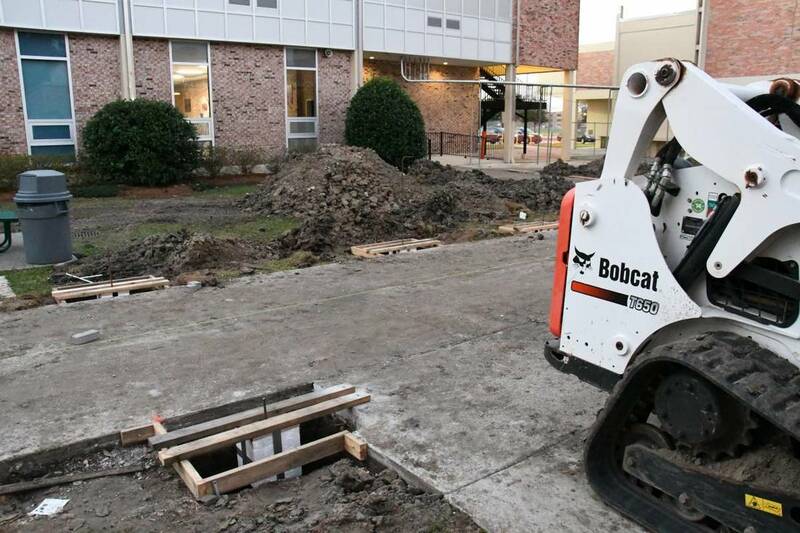 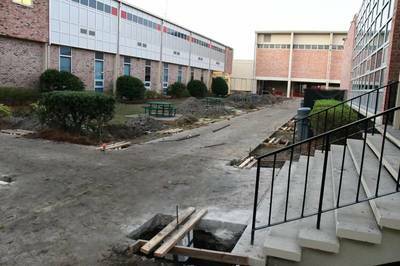 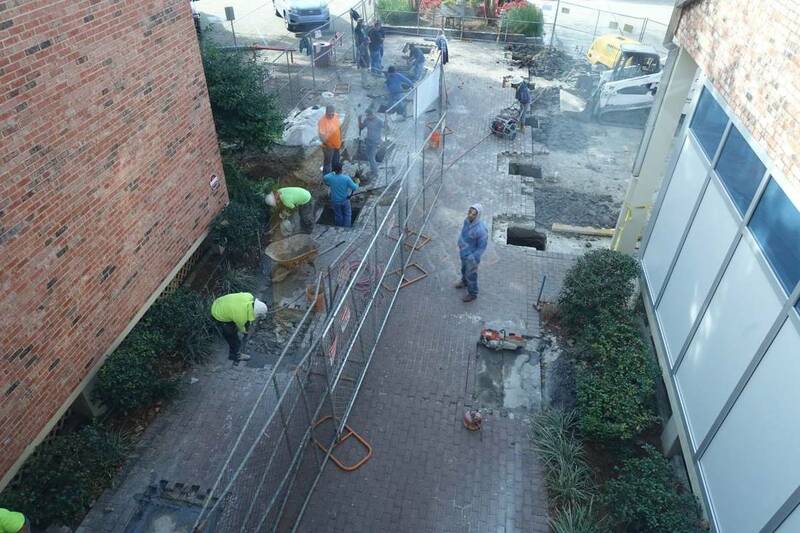 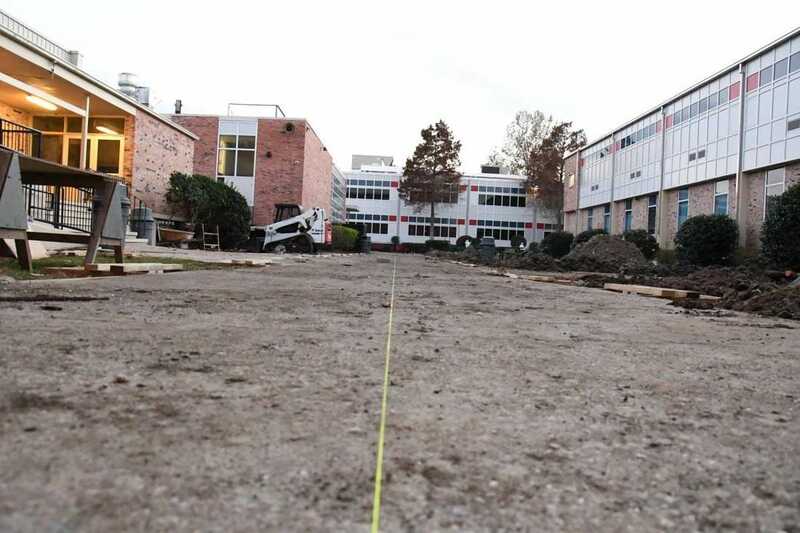 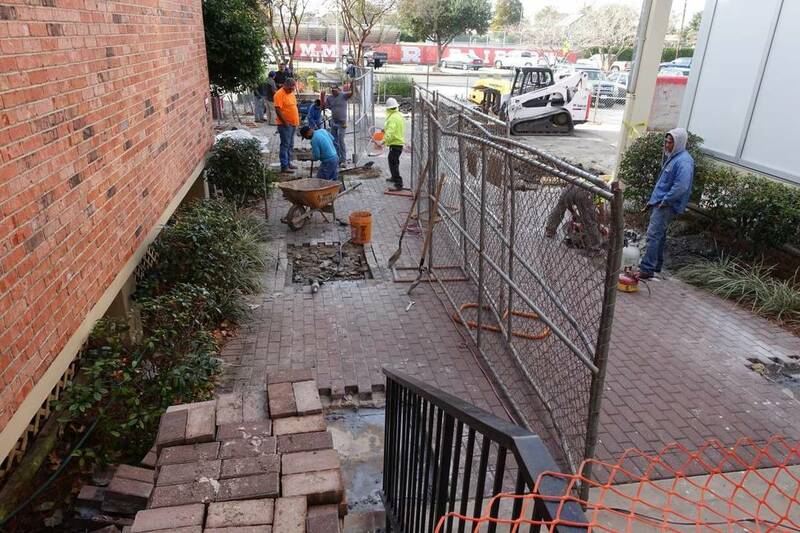 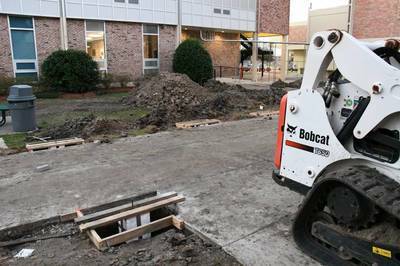 Held Contractors attacked campus, preparing the post holes for the new canopies. 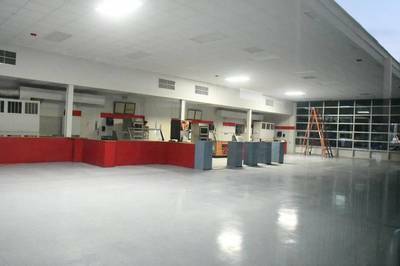 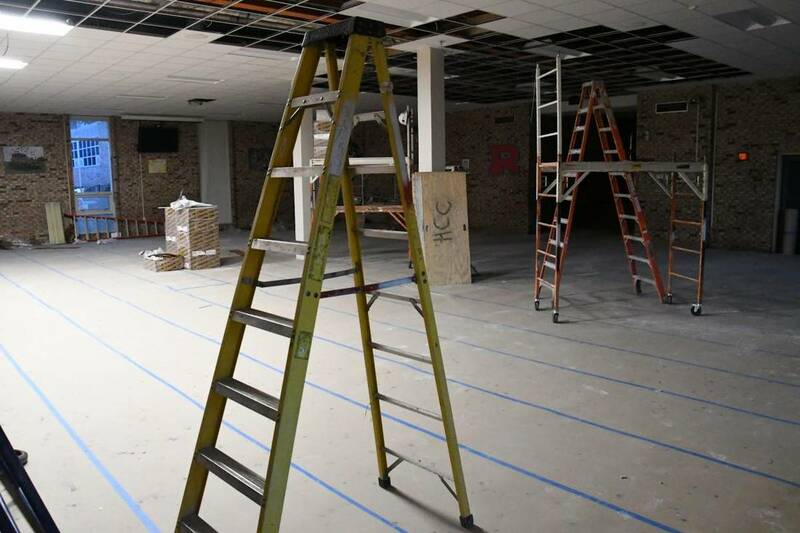 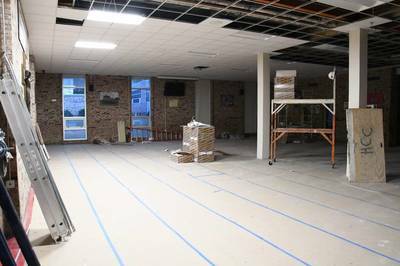 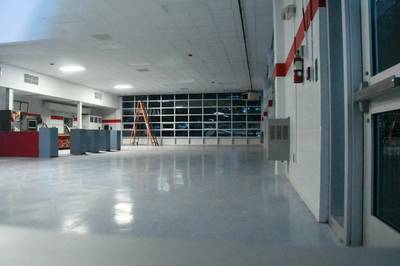 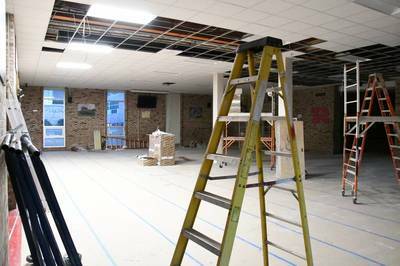 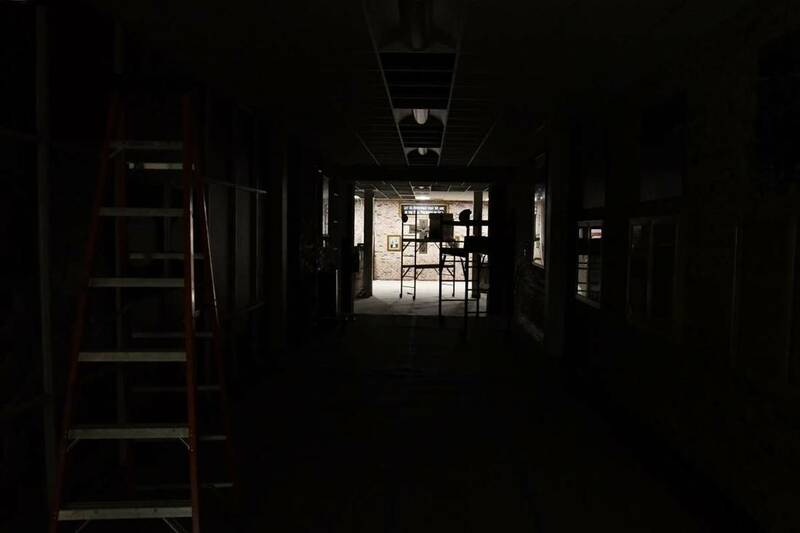 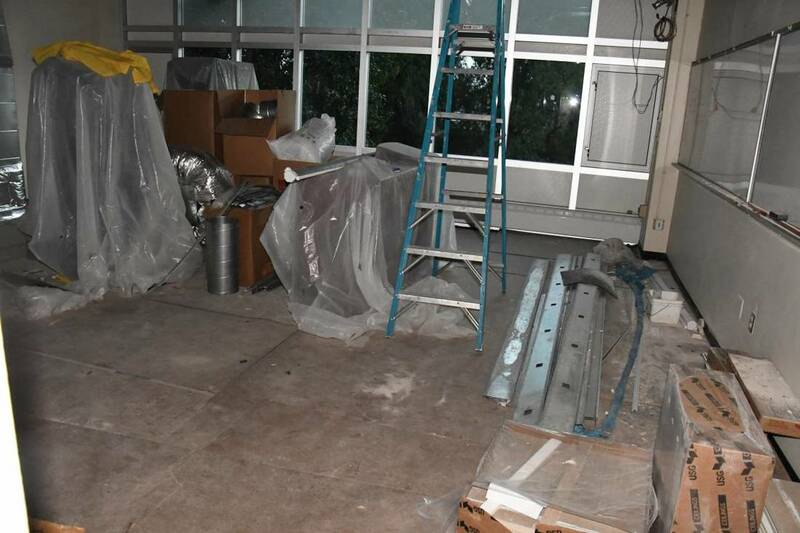 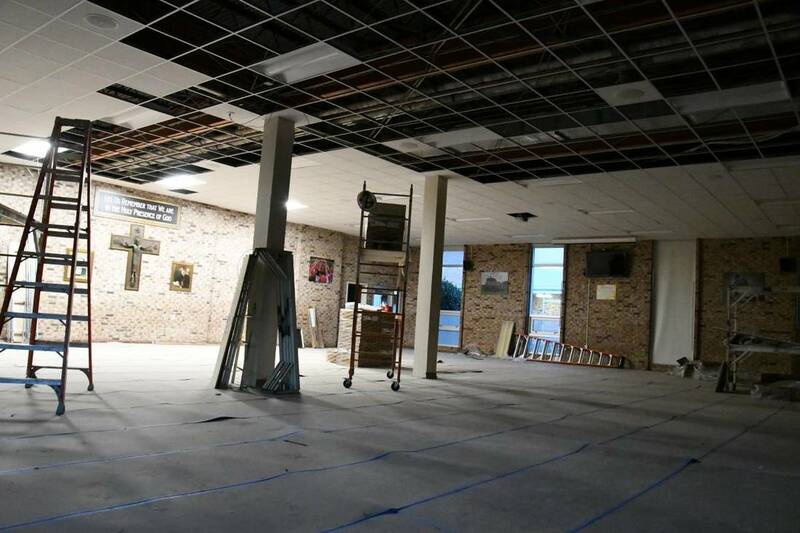 The cafeteria received new LED lighting, ceiling tiles, and preparation for the new AC unit. 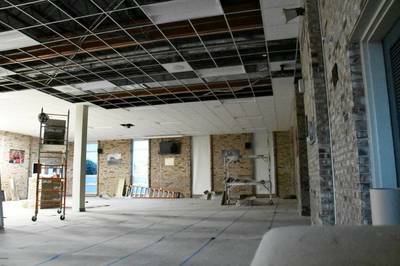 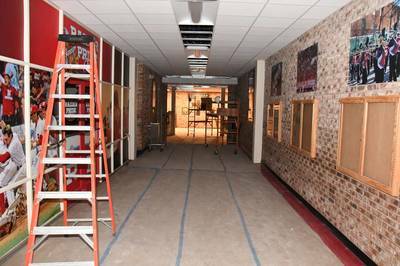 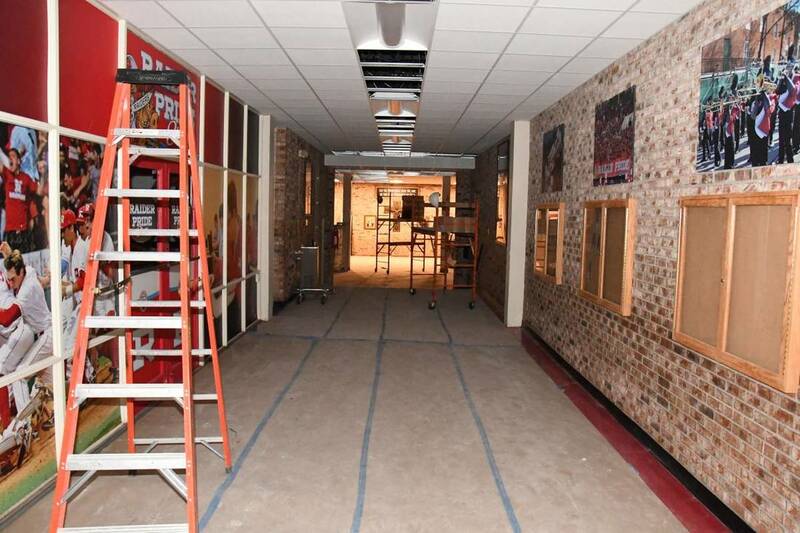 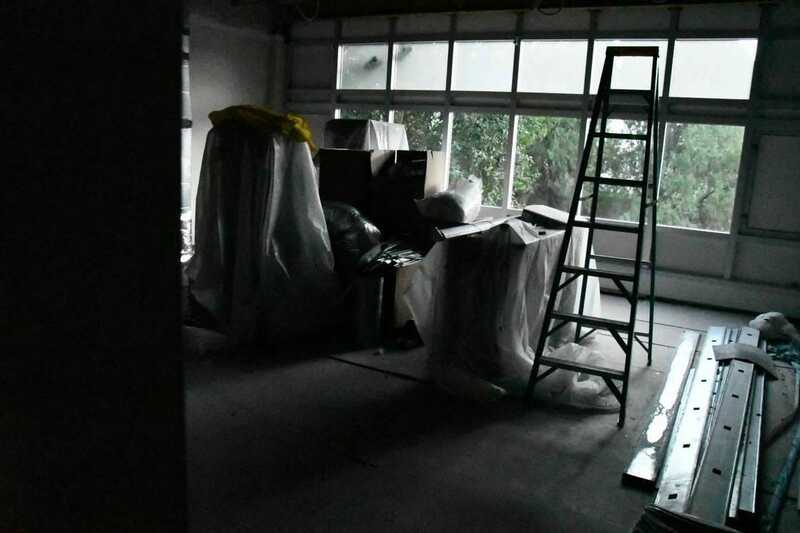 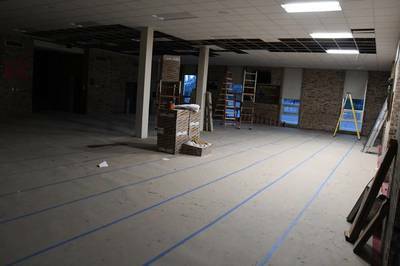 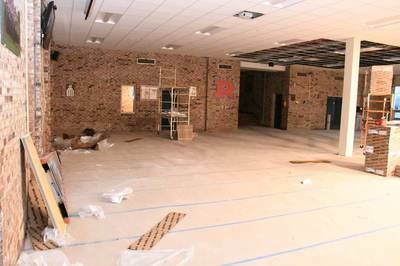 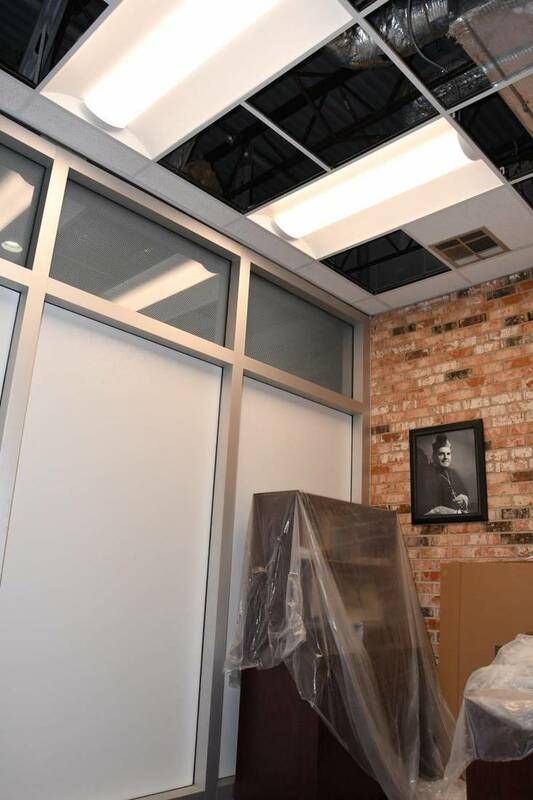 The Raider Room is getting new ceiling tiles and LED lighting while the classrooms progress. 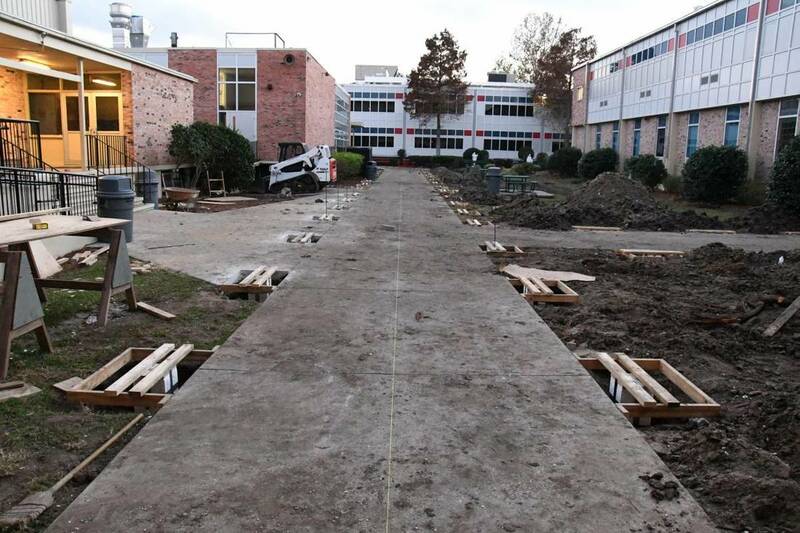 Much work has been done already this break, with more on the way.